If you are looking for a quiet and calm place for your vacations where you can spend some quality time with your family, then Durham can be an outstanding destination for you. 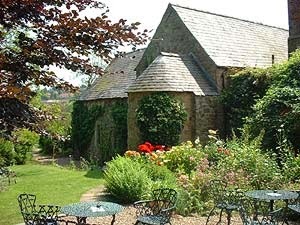 Located in UK, this place has its own historical importance comprising of the oldest church in town. The Durham Cathedral is one of the major attractions of the city showcasing unique interiors and ancient architecture. 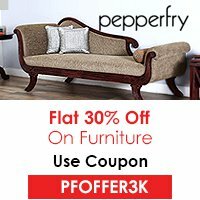 This place is a perfect holiday destination for the history buffs as it has a rich history and there are several things and monuments worth exploring. You can easily get to know the traditions and cultures of this place by exploring the several museums located in here. In addition to history, you can also enjoy the amazing scenery, explore the wildlife reserves and beautiful gardens etc. Reaching this place is no more a thing to be worried about as this place is served by three airports that receive flights from all round the world. These airports include Newcastle Airport, Manchester Airport and the Durham Tees Valley Airport. If you are searching for something exciting, you should visit this oldest church boasting the Norman architecture with amazing carvings. The cathedral has total 65 meter with 325 stairs. You can easily reach the top of the tower and enjoy the sightseeing of the complete city and surrounding countryside. Located near the cathedral is the Durham Castle. You can see the Palace Green in-front of the castle. This castle is was once the top college in the town. Guided tours are available for this place and you can get to know more by hiring an experienced guide. Crook Hall dates back to the 13th century and is centrally located in the town. This placed is amazing with the beautiful gardens that surround the house. You can relax in the green gardens of the hall. If you wish to have some thrill, you can visit the Jacobean room which is regarded as haunted. 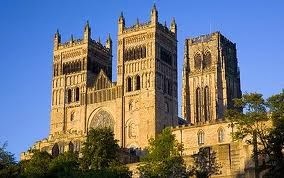 Durham offers some of the best gateways for accommodation providing luxurious hotels, apartments and lodges. You can also select the private guesthouses if you wish to retain your privacy. 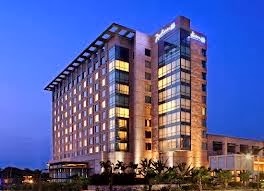 Most of them are known for outstanding hospitality and additional services. The best hotels with a top ranking position include Seaham Hall Hotel and Serenity Spa, Rockliffe Hall, Radisson Blu Hotel, Lumley Castle Hotel and Barcelo Redworth Hall Hotel. 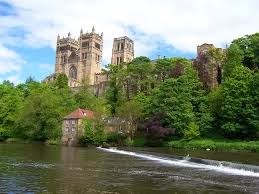 Durham offers the best delights that will surely help you earn the moments of your lifetime.